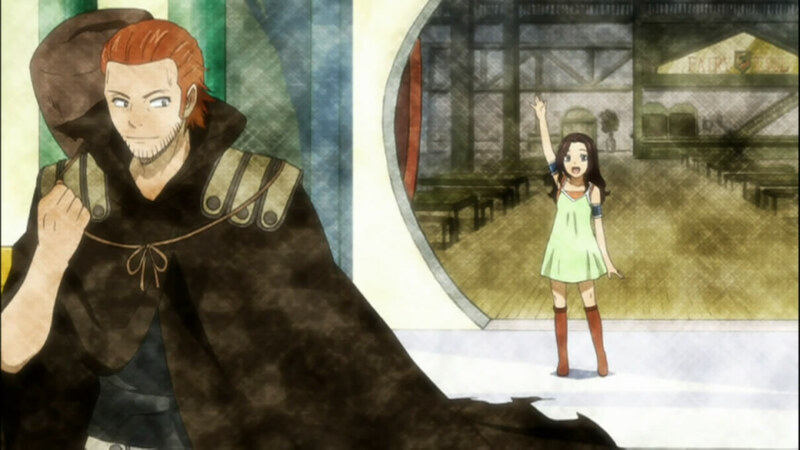 *Gildarts & Cana *. dedicated to all fairy tail fans. HD Wallpaper and background images in the Fairy Tail club tagged: fairy tail anime wizards gildarts clive cana alberona. This Fairy Tail wallpaper might contain surcoat and surcot.